There are many golf tournaments in England. If you are interested in joining or at least watching them, you need to know what tournaments and championships are happening all over the UK. The thing is, golf has such a rich history in this region that there had been a lot of tournaments and championships that have come and gone. There are new tournaments but there are those that had been going on for almost a century. A lot of the tournaments in the history of golf in England has stopped. A lot of them only happened for less than a decade before they stopped – mostly for financial or management reasons. But those that persevered over the years – these are the ones that deserve your attention. 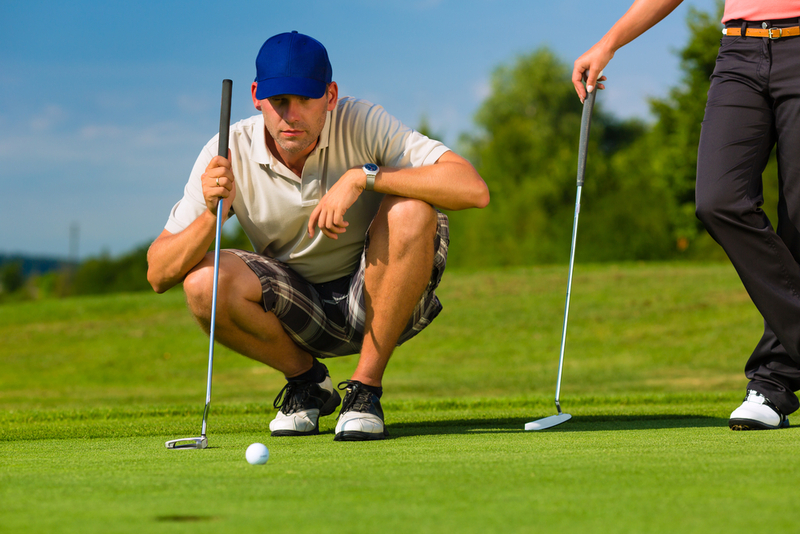 So what are the golf tournaments in England that you should be looking into? This is an amateur stroke-play golf championship in England organised by the English Golf Union. It is also referred to as the English Men’s Open Amateur Stroke Play Championship. This championship game had been going on since 1947. It has a 72-hole stroke play format that happens over 4 days. Halfway through the holes, the competitors are filtered until only 60 remains. They continue to play the rest of the holes over the final 2 days. This is different from the PGA Championship that happens in the US. This tournament happens at Wentworth Club in the UK. The tournament had been taking place since 1955 with a 72-hole stroke play. It is primarily a men’s professional golf tournament – getting a lot of sponsorships because of the coverage and participants. This allows this championship to hand a high prize money to the winners. This tournament used to be called the British PGA Championship and is considered as the flagship of the European Tour. This is another professional golf tournament that started in 1946. Back then, it was called the Dunlop Masters. Although there were years when this tournament did not take place, it continues to this day. It usually takes place in Newcastle in England at the Close House Golf Club. This is part of the European Tour – with a 71-hole stroke play. This is an amateur match play golf championship that takes place in England. This had been organised by the English Golf Union since 1925. The whole game goes through two phases. The tournament begins with a 36-hole stroke play competition as the knock-out stage. The final game is played over 36 holes. This game is actually equivalent to the Brabazon Trophy. This is a part of the Challenge Tour and is played in England. It started in 1993 – with a nine-year break before returning in 2004. The most recent tournament in 2017 happened in Luton Hoo in England – but goes around different courses over the years. This game involves a 71-hole modified Stableford scoring system. This is another golf tournament that is played on a yearly basis in northern England. This game started in 1902 as was organised by the Professional Golfers’ Association. It is one of the oldest events in the world of professional golf. This is an amateur golf tournament that takes place in Lytham St Annes in Lancashire, England. The tournament started in 1965. It is a 72-hole scratch stroke play that the World Amateur Golf Rankings consider as a Category A event. This is a golf tournament that is specific in the English Midlands. It happens on an annual basis since 1897. 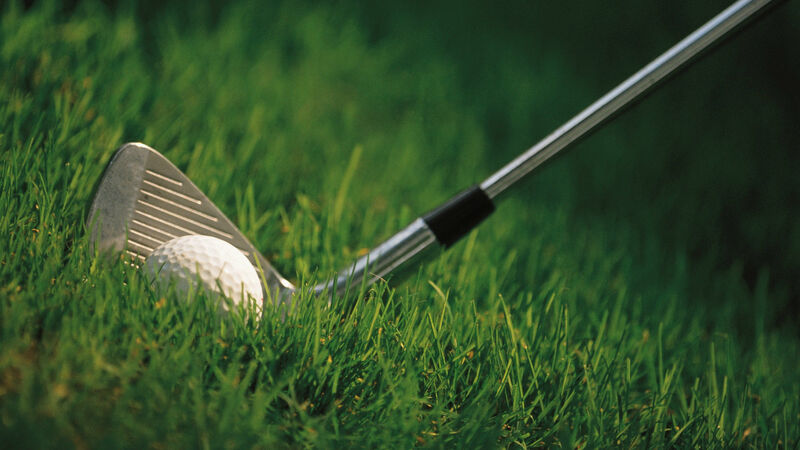 This event is organised by the Professional Golfers’ Association’s Midlands Region. This tournament is also one of the oldest of all the golf tournaments in England. This is another golf tournament that had been going on for a very long time – since 1860. It has a 70-hole stroke play and usually takes place in the UK. 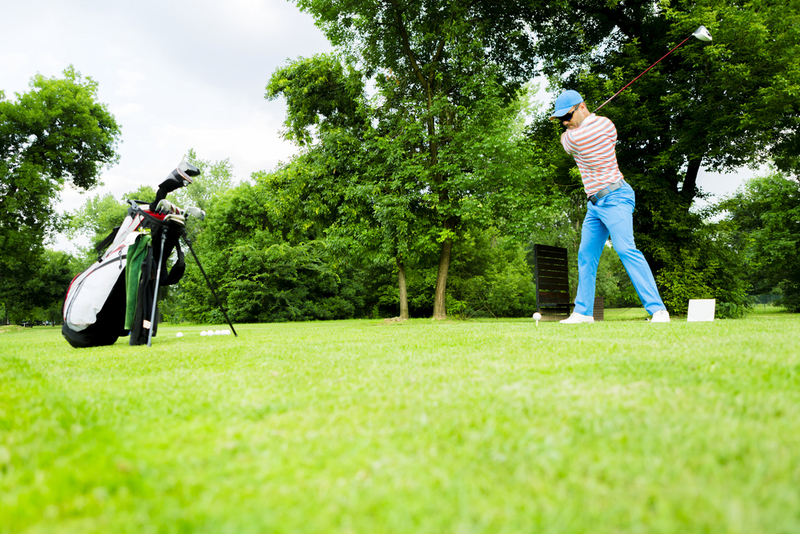 This tournament is known by many names – The Open and the British Open as some of the popular ones. This is different from the tournament that takes place in the US. This tournament started in 1930 – but some say it traces its origins at the 1910 major assistants’ tournament that happened at Bushey Hall Golf Club. It has a 54-hole stroke play format that is organised by the British PGA. There were financial problems in the past but now, the tournament continues to gain popularity and prominence in the world of golf. The last of the popular golf tournaments in England is quite new. It was only established in 2001 and takes place in Milton Keynes in England. 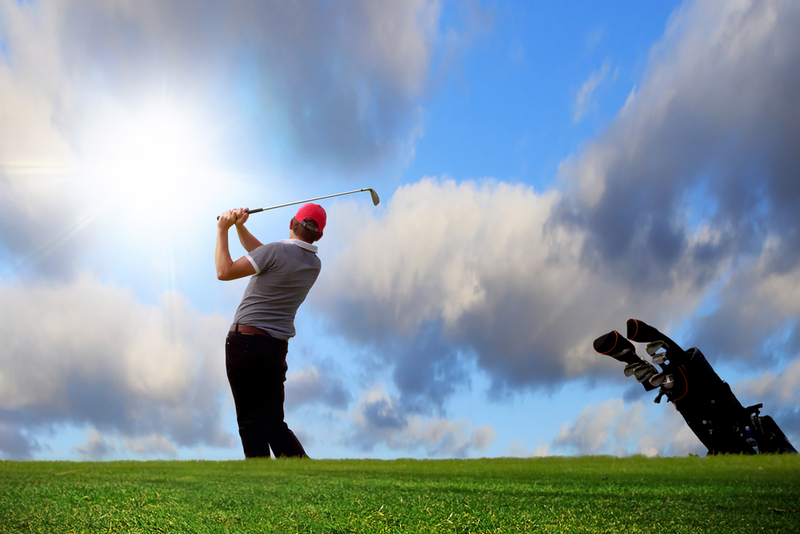 This professional golf tournament is a part of the European Senior Tour.